Generations ago, documents and prized objects were hidden from the public, secured in the safes of many homes, offices, banks, and institutions. Under close protection, as well as under lock and key, this tangible-data was protected from unauthorized parties through the implementation of time-tested procedures. As the world changed and technology improved, the methodology for approaching and securing this data changed as well. In our February 2015 White Paper, Protecting the CIA, we discussed the importance in protecting the confidentiality, integrity, and availability of the data and how it can be achieved by evolving cyber-security definitions to include people, process, and technology. Of course, in a world where vulnerabilities and threats are changing, evolving the cyber security definitions are just part and parcel to a necessary continued evolution throughout the entire cyber security concept and approach. We must understand the importance of evolving our safety protocols to keep up with the changes in technology, data storage, data accessibility, and the equal shift in the complexity and pervasiveness of attacks upon safety standards. The sensitive data of the past, that was once protected under the close watch of security guards, is now accessible on the Internet. Although web applications can serve as the door between the public and a collection of sensitive data, attackers can easily open this door allowing for the guarded data to be easily accessed. In order to better safeguard the data, businesses must fully understand how these web applications can allow for the public to gain access to sensitive data. Attackers can and will trick the web applications into gaining unauthorized data, by exploiting vulnerabilities in their targets. These attackers will disregard restrictions enforced by firewalls and similar security protocols. "The goal of cyber security is to make the required time and effort to compromise a system greater than the reward that comes from compromising that system"
As organizations become more aware of their own web applications and the surrounding security protocols, they will be able to remove vulnerabilities that could lead to compromise. Our new white paper, "Web Applications: The Open Front Door to Your Data," reviews three common tiers web applications, the false security and vulnerabilities they may create for organizations, the mindset of attackers that exploit system flaws to lead to compromise, and ultimately a review of processes and tools that can remove and remediate vulnerabilities. 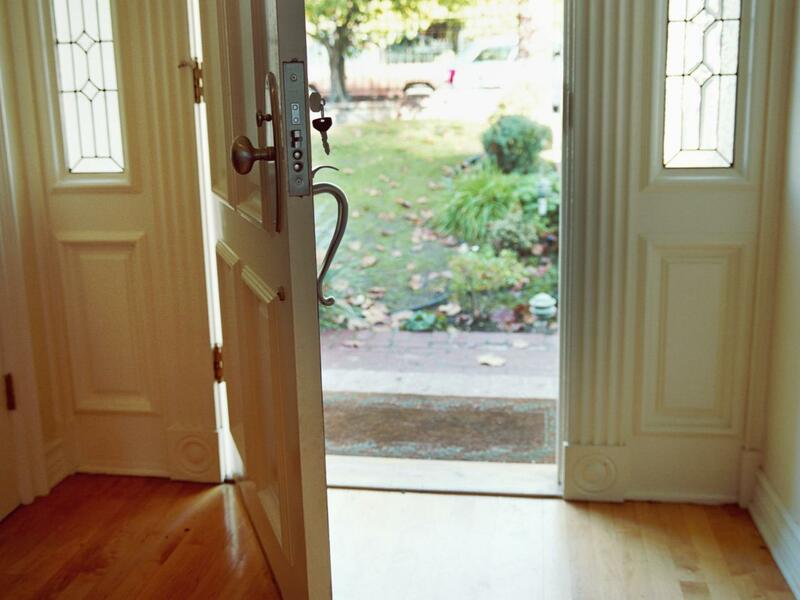 Check out our newest Security White Paper, Web Applications: the Open Front Door to your Data. Download it now! Missed our last white paper from February 2015, "Protecting the CIA" - Don't worry! It's still available to download now.